In Dialogue, yes, there’s plenty of instruction and guidance about how to write great dialogue (also examples of bad dialogue), but this book is also an inspiration about characterization and story. The real thrust of this book is how McKee spends time on characterizations and the art of the subtext—vital to thrilling and effective dialogue. 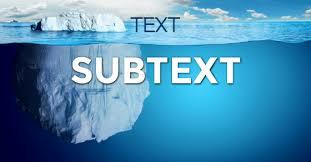 There are plenty of blogs and books out there on tips for writing subtext (many of them are vague and useless advice), but McKee explains how subtext works, the thinking behind it, shows you its most effective moments, why it works well or poorly, and gives you the tools to make it work. The result: amazingly clear insight. No kidding, if you want to fully understand subtext and sharpen your skills, this is the writing book to get. 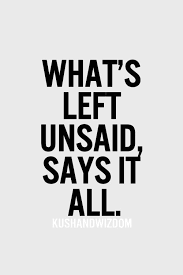 What is the unsaid in a conversation? What is the unsayable? This is the inner self of the character not speaking, yet revealing truths—what a delicate skill to master, right? This is truly an art and it will take study and practice. One has to understand the transparencies of human nature. Honestly, I’ve had a time getting subtext to work naturally in some of my scenes. In my novel Greylock, the main character Alexei gave me no problems, but his wife Carole Anne (a manipulative controlling dancer) made me want to slap my computer screen to figure what her underside was all about. After much struggle to identify it, it turned out she liked tempting danger and ended up being murdered. All the writing standards are fleshed out in the chapters: the inciting incident, story values, protagonist desires, motivation, forces of antagonism, action and turning points. Here’s the best part of this book. Examples of dialogue and the conflicts and the characters’ interior issues. Asymmetric conflict is illustrated from Breaking Bad. Indirect conflict through The Great Gatsby. Balanced conflict, The Sopranos. Minimal conflict, Lost in Translation. Nothing works better for me than reading an example of dialogue and then rereading the dialogue with the breakdown analysis mapping the action/reaction/subtext. Conflict in dialogue. Turning points. Do your scenes have it? Maybe you need to know more about better sentence design techniques. McKee describes the “suspense sentence” and the “periodic sentence.” Because prose is a natural medium for storytelling, you will learn how Charles Dickens used counter pointing exposition and its effectiveness for the reader. I hadn’t seen this kind of hook in writing before, hadn’t heard this term before. Very powerful technique; of course none of us writes like Dickens, but what an example on how to swoop the reader in. 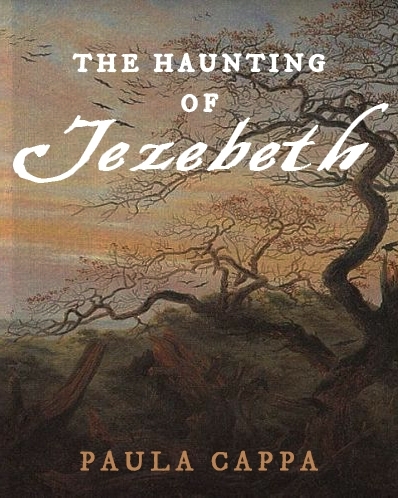 Creative writing, well, this book would be incomplete without exploring that. 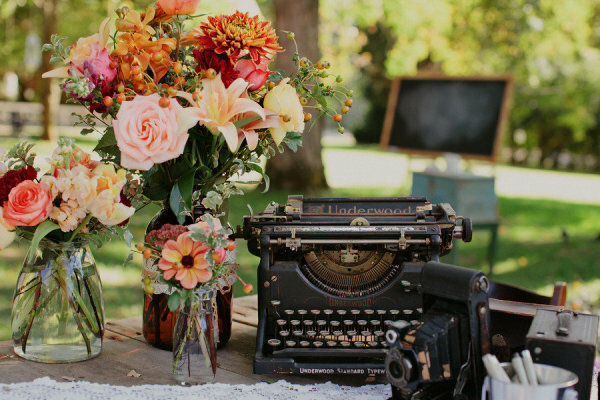 If you are confused about story talent vs. literary talent, here’s where you’ll discover how those creative juices flow. I like how McKee respects the creative process as a zigzag trial-and-error draft after draft after draft. Voice? Not something you can just add into the mix. McKee says “Voice is not a choice; it’s a result.” Evolution going on here so be patient. What’s the most profound takeaway in Dialogue by Robert McKee? He emphasizes that quality storytelling inspires quality dialogue. Work from the inside out, from the story, from the bottom up. This is— and this won’t surprise many of you—working from deep within the character. Write in-character. I found this last chapter to be so precise in the analysis, I read it twice to be sure to get it all. Because some of this belongs in the realm of the unexplainable. So, here it is. McKee’s secret to thrilling dialogue and spell-binding storytelling: Ask yourself, where do you find your characters? Where do you go to meet them and listen to them speak in their own unique way? Ahhh, you thought I was going to tell you the secret of where to find your characters? 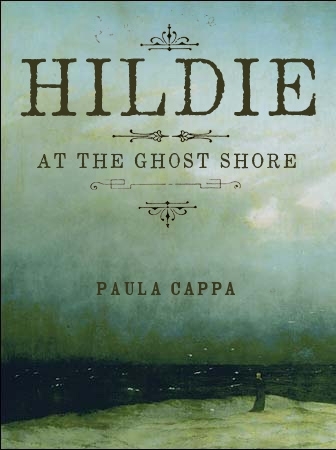 On page 91, McKee makes a winning case for … silence … and how it invites you inside. Robert McKee is a Fulbright Scholar. He has mentored screenwriters and novelists, playwrights and poets. McKee’s alumni include over 60 Academy Award winners, 200 Academy Award nominees, 200 Emmy Award winners, 1000 Emmy Award nominees, 100 Writers Guild of America Award winners. 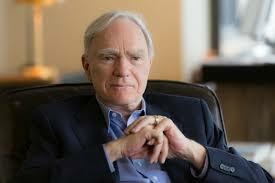 “Anxious writers obey rules; Rebellious writers break rules; Artists master the form.” Robert McKee. 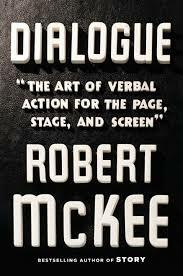 I highly recommend Dialogue, The Art of Verbal Action for the Page, Stage, and Screen. Here is a review by Steven Pressfield, author of The Legend of Bagger Vance, The War of Art, and Gates of Fire. “McKee’s Dialogue is a mother lode of insight and inspiration for any writer. Come meet Robert McKee in this short 3-minute video. How Do We Live a Better Story in Our Lives? Creating Characters, from the editors of Writer’s Digest. 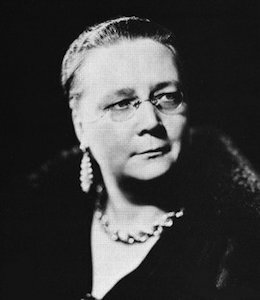 When was the last time you read an English murder mystery, a jazzy little puzzle, in the suspense style of Agatha Christie? 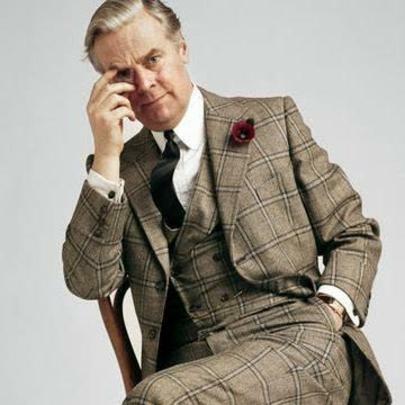 Have you read any of the Lord Peter Wimsey mysteries? He is known as a bon vivant sleuth. The Unsolved Puzzle of the Man With No Face is not a cozy mystery where a body is found shot in the library. 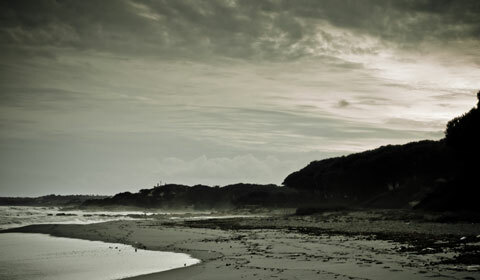 We have a man at the beach, in a swim suit, strangled to death and only one set of footprints, which is determined to be the bare prints of the victim. And his face has been ripped to shreds. Hmmmm…. This case is perfect for the aristocratic detective Lord Wimsey. 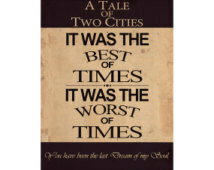 Read the short story here at Gutenberg.ca . Do you have a favorite detective novel? Favorite murder mystery puzzle that you would like to recommend? Real books are on the rebound. Why? Comprehension and emotional engagement are higher for readers who are reading hard print on the page as compared to ebook readers tracking words across a lit screen. 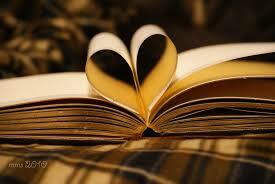 Publishers Weekly reported last year that print books are selling better than ebooks. But I still do love my Kindle. So, for all you lovers (myself included) of the textural feel of paper-turning action while reading, for all you who savor the swishing of each page as you journey into a story, for all you who admire beautiful book covers on your tables and eye-catching spines on your bookshelves, I’m happy to announce that Crispin Books of Milwaukee, Wisconsin has just launched GREYLOCK in a trade softcover print edition. 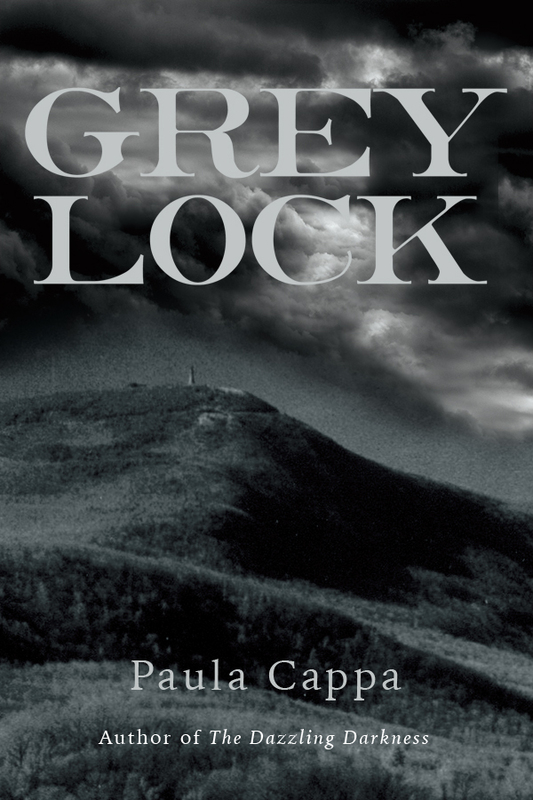 “Greylock is a stunning mountain, the terrain rolling like a series of hunchbacks with secret clefts. 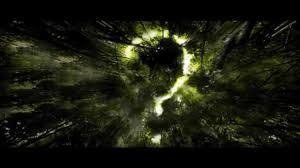 Makes one wonder what secrets are buried here.” Alexei Georg, Greylock. For booksellers, available at Ingram and Baker & Taylor Book Distributors. If you’ve never read an annotated novel, that is a close and intimate read of the story, you’re missing out on a highly instructive look inside the mind of the writer. 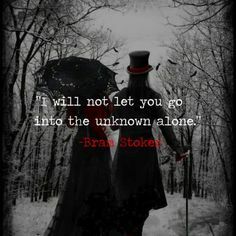 In this case, Bram Stoker. Annotated novels are like a mini course in storytelling and create a deep understanding of fiction from all aspects. 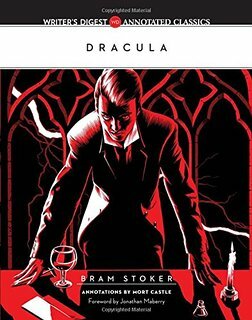 Mystery, suspense, and horror writers, this annotated version of Dracula explores the clever structure, techniques, themes, characterization, plot, setting, and dialogue of the most famous and esteemed novelist of our time. 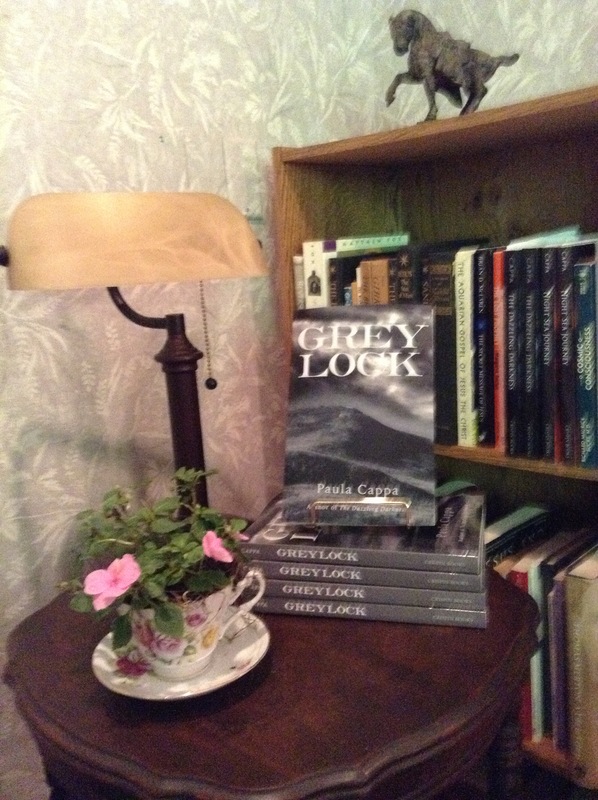 Mort Castle, a two-time winner of the Bram Stoker Award and recipient of the Black Quill Award has been in this writing business for some fifty years and has published novels, short stories, articles in the horror genre. So his expert analysis of Dracula is not only a formidable task but a comprehensive one. I began reading this annotated version because I wanted to get into the head of a mystery writer of the occult. 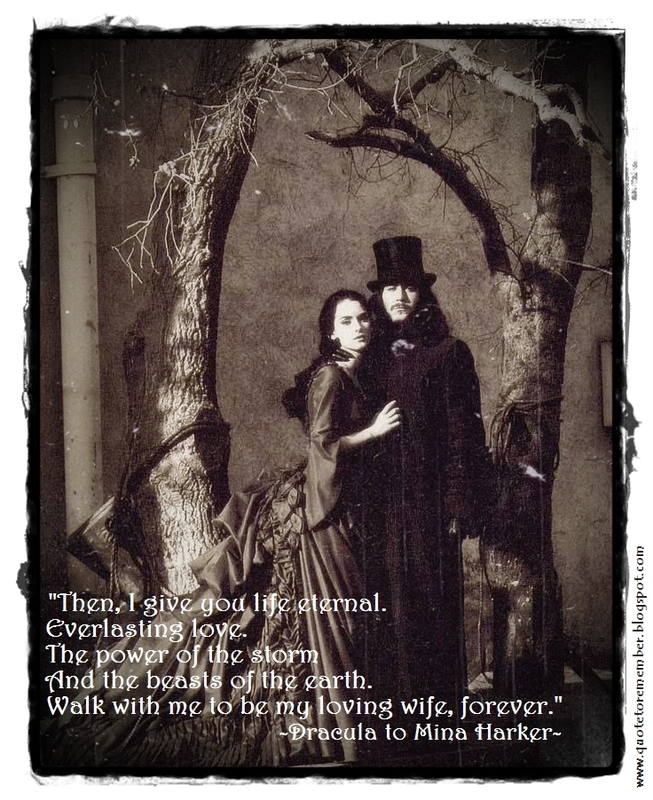 Who better than Bram Stoker.? Some readers today find Dracula (written in 1897) to be melodramatic, overwritten, and dry at times. When I first read it many years ago, I did find some of that to be true. So, what will you as a writer gain from reading this annotated version? Or as a reader? In epistolary fashion, Stoker opens the story almost in medias res. Mort Castle points out where and how Stoker seeds the suspense elements into the opening narrative. 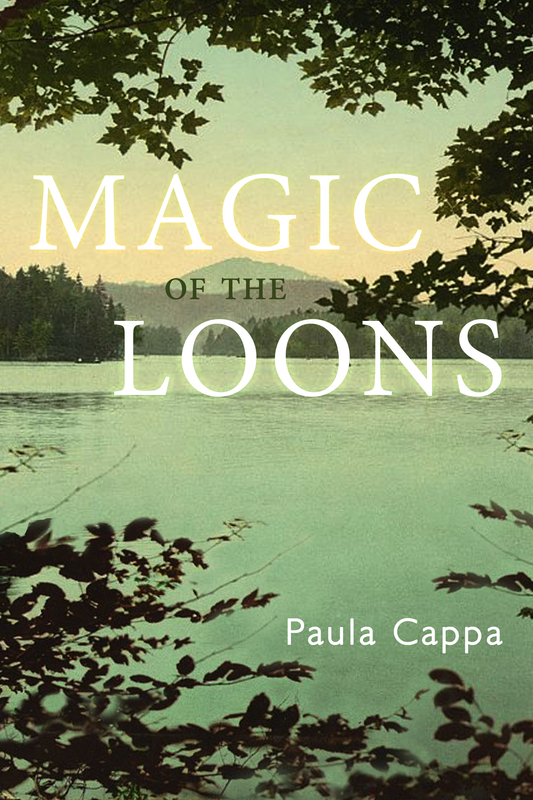 It is a skilled use of understatement and linking of the supernatural into the real world. And I didn’t see it until Castle discusses it in his marginal red notes. Castle goes on to isolate the layers of the suspense within the text, identifying the pace as it picks up, and how Stoker slows it down to heighten the suspense. 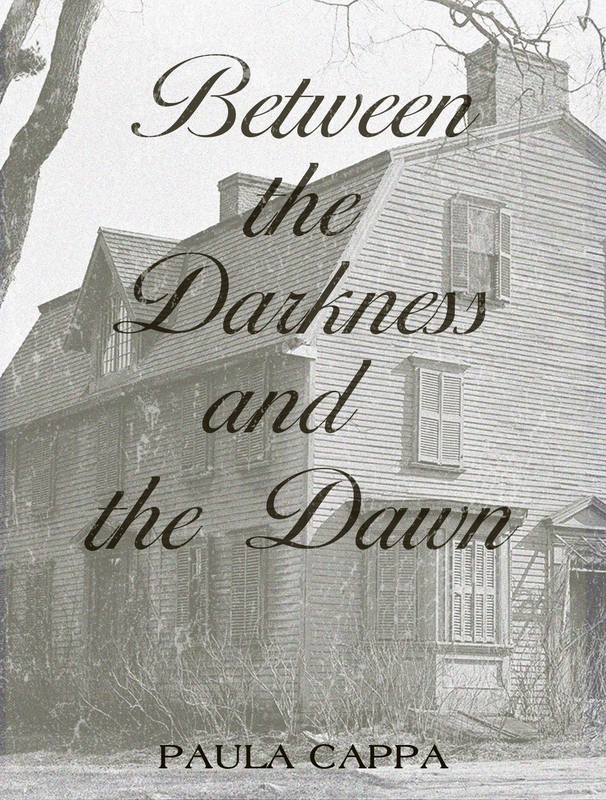 The chapters, as they wrap up, are enlightening in how Stoker chooses to end certain chapters on an up or down note, or on a neutral tone but still gives the reader enough pulse to make you turn the page. The patterns in Stoker’s writing were a surprise to me and in a novel this long, it really illustrates the intricacies of how he weaves them into the plot, and, Castle points out how best to use these patterns. 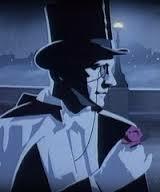 Characterizations of Harker, Mina, Van Helsing, Dr. Seward, and Renfield are iconic. They all have a unique role to play and yet Dracula himself becomes the center of the narrative. Part of the trick is balancing all these characters’ points of view and their evolutions, including Dr. Seward’s hero’s journey that is paced into the subtext. Very smooth. If you know the story, you could read only the red annotations in themselves and still get a rich insight to the writing. Some of Castle’s remarks are witty and precise; others are a little corny and too cute. 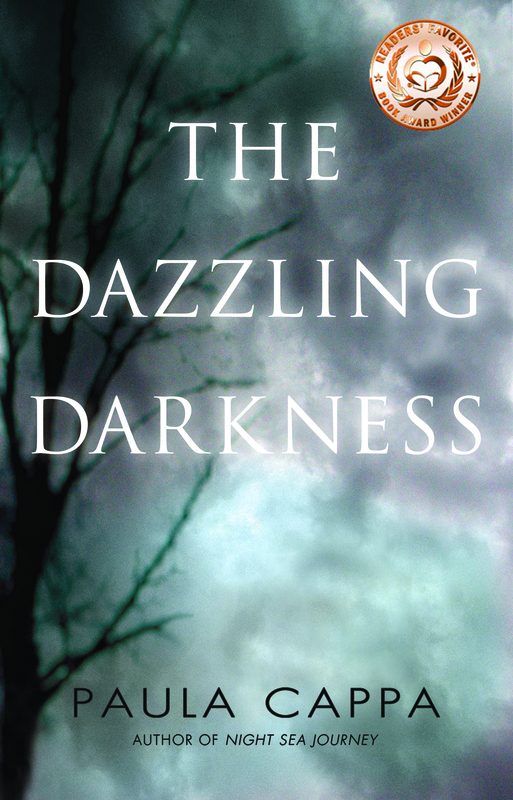 I can tell you this, the book is a literary tour for vampire fans and devoted horror writers. Bram Stoker wrote 11 novels in his lifetime. 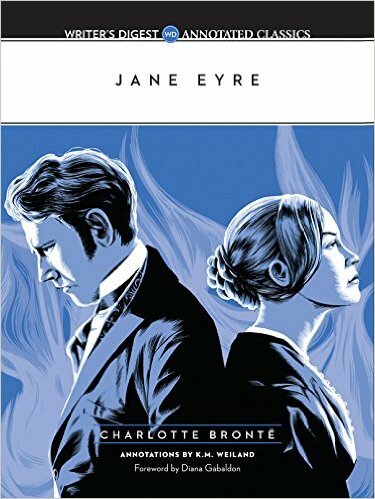 To be totally honest, though, I preferred the Annotated Jane Eyre by Charlotte Bronte, Annotations by K.M. Weiland for a superb analysis into storytelling. 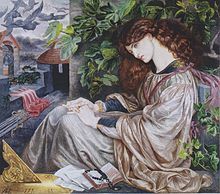 Weiland gets quickly into the “dramatic question” and how Bronte weaves and bobs this question throughout the story and flows it into the soul of the character Jane. A series of seamless moves by a master writer. Foreshadowing? Bronte uses everything from the five senses to weather as a mirror to the settings, and Weiland’s remarks are highly instructive on how Bronte crafts it. I especially like how Weiland handles “the lie” that all characters believe at the beginning of a story. Narrative arc, doubt, false peace, curiosity all play into the suspense to address this lie. Bronte’s “Three Plot Points” are really clear from the annotations: First plot point is the catalyst that rocks Jane to react. Second plot point is the centerpiece where Jane gets knocked down. Third plot point is the highest point of crisis for Jane and she must go forward. 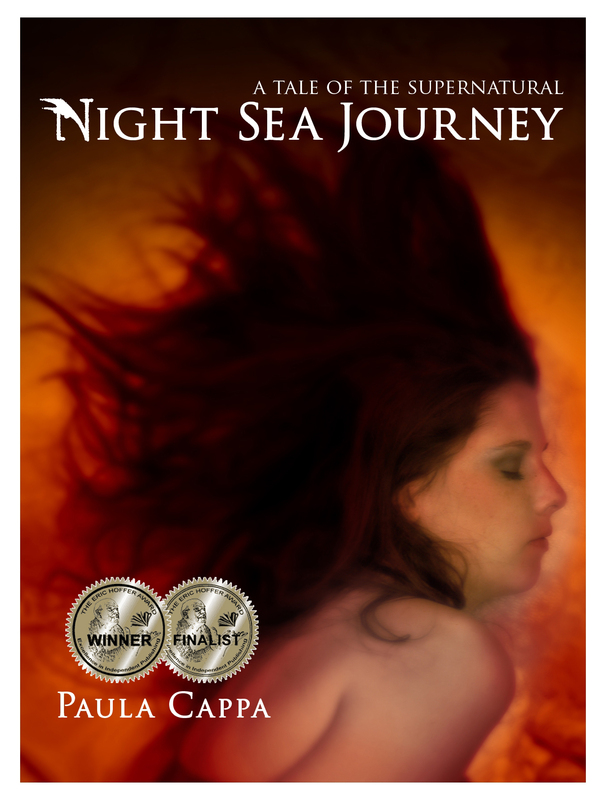 Want to learn how Bronte creates suspense in five steps? Weiland gives you this: 1. Something happens or will happen. 2. Withhold explanations. 3. Tease the readers with hints. 4. Promise you will tell the readers, then stall with logical delays. 5. Raise the stakes that will put the character at risk. Literary analysis is an adventure in itself. If you are a writer like me, a writer who is always looking to improve your skills and write the best novel you can with memorable characters, annotated novels is one way to go. An annotated novel pulls a story apart at the seams to expose the separate pieces and puts it back together so you can view the whole masterpiece. And all for under $25.00. 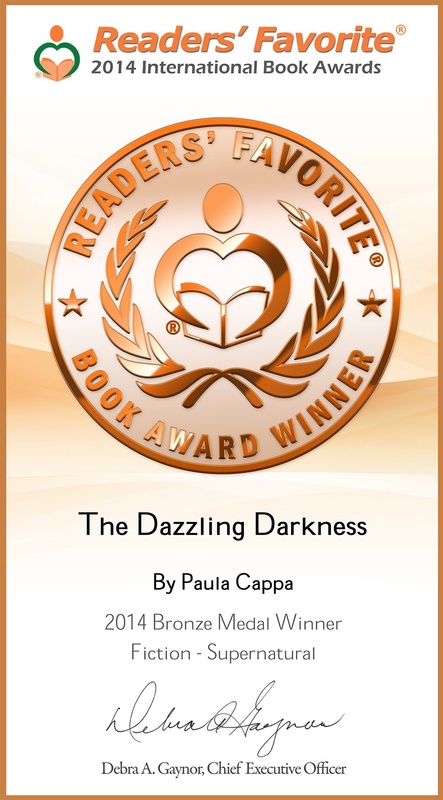 Are you a book award watcher? Man Booker, Pulitzer, Edgar Allan Poe, Bram Stoker, Nebula, Feather Quill. Some think we are a prize-obsessed society as we watch the Oscars and the Tony Awards religiously with popcorn and champagne parties. Who will get that seal of excellence for all the public to applaud? 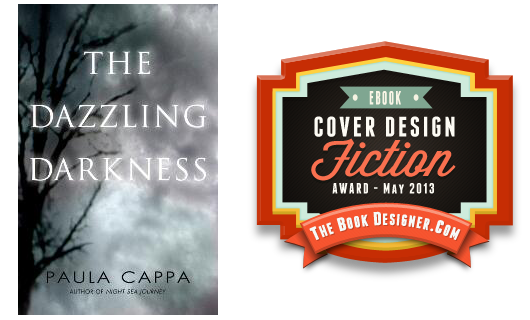 While winning an award is about discovery and networking, exposure certainly, the real benefit of any award, literary or otherwise, indie or international is the encouragement. How many times does a writer feel like quitting? How many times does a writer say, “Oh, this story is trash. Burn it”? Self-doubt is a familiar state of mind for many writers, myself included. The rigors of fiction, of structure and creativity are constant challenges. We all grow weary from time to time. 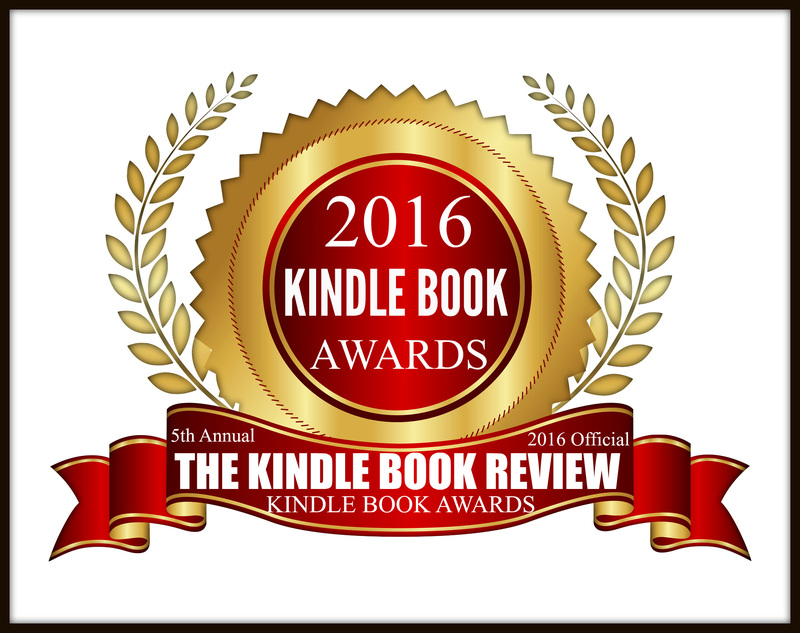 So, today, I say ‘yes to the present moment’, as Eckhart Tolle says and share with you a much needed moment of encouragement from the Kindle Book Awards. 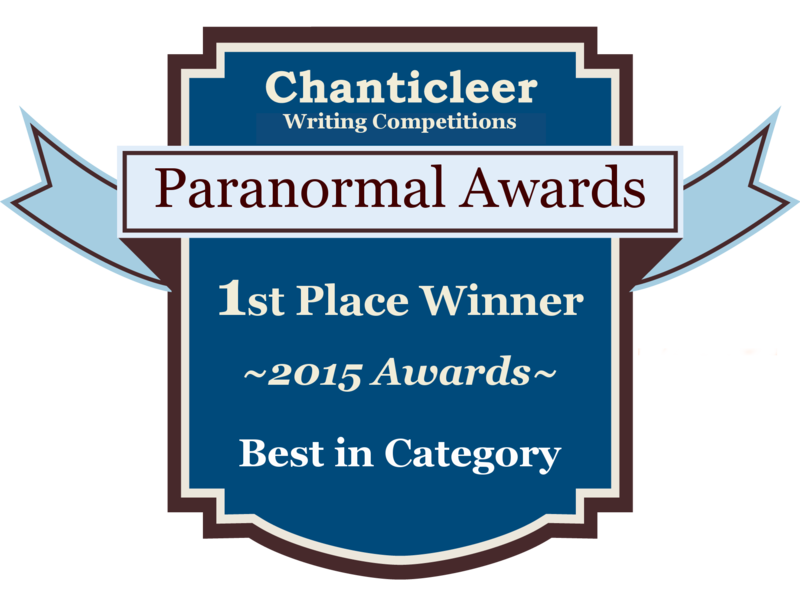 Winners to be announced in autumn 2016. 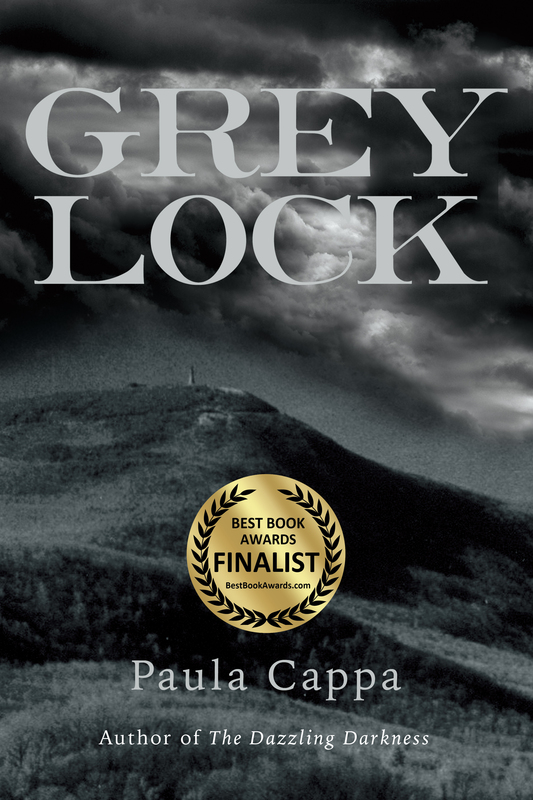 Greylock is a semi-finalist in the suspense/horror category. a list of 37 literary book awards. Best wishes to all!